Got glare in a mid-day scene you need to get rid of? Want the colors in the photo you’re taking to be more saturated? Do you want the skies in your landscape shots to be a deeper blue with brighter white clouds? A good polarized filter can accomplish all of these things! As many photographers know, a polarized filter can be your best friend, but with so many options out there, deciding on a good filter can be just as difficult as composing the shot. To help you narrow down your list and get the best possible filter that will perform for you no matter the conditions, we’ve put together a run-down of three of our favorite polarizers on the market today. For the highest quality polarized lens, it’s hard to find anything better than the Singh-Ray 77mm LB Warming Circular Polarizer Filter. This ring-mounted filter is built using highly polished proprietary glass that offers you unparalleled image clarity and quality. The LB notation on the filter stands for “lighter, brighter,” meaning the filter has a lower optical density that gives you the ability to shoot with smaller apertures and shorter shutter speeds to give you more flexibility. The LB designation also means you get a brighter viewfinder image so you can more easily compose your shots. That’s not a bad deal! As noted above, this filter will reduce reflections and glare, whether it’s reflections off of water or glare off of a non-metallic surface. What’s more, the filter will give you clearer photos when photographing in hazy conditions. Since it’s a warming filter, you will get a reddish/yellowish effect across the entire image for a subtle yet impactful warming effect. And, since it’s a circular polarizer, you will have full use of your camera’s autoexposure and autofocus features. Singh-Ray is known industry wide for their top-notch filters. The quality of construction and the crystal clear results will leave you wondering why you hadn’t invested in a Singh-Ray filter years ago. 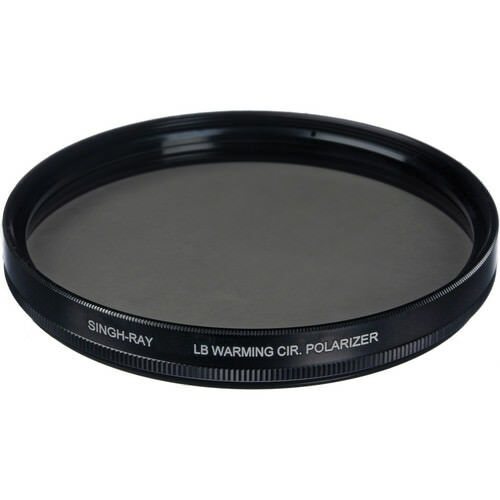 Check out the Singh-Ray 77mm LB Warming Circular Polarizer Filter and add one to your bag today! 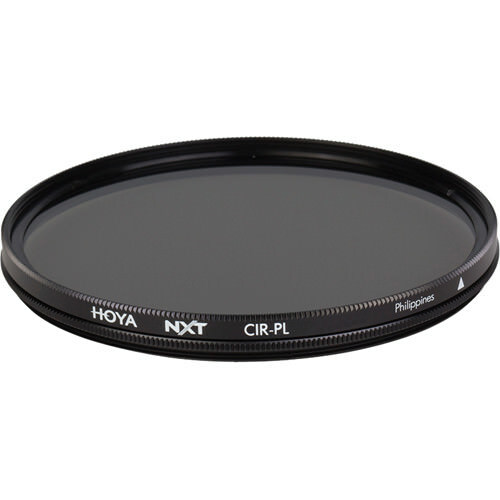 Another entrant onto our list of the three best polarized filters is the Hoya 77mm NXT Circular Polarizer Filter. This non-coated filter is built with heat-resistant glass that also has high transparency. In fact, the Hoya NXT has over 97% average light transmission. 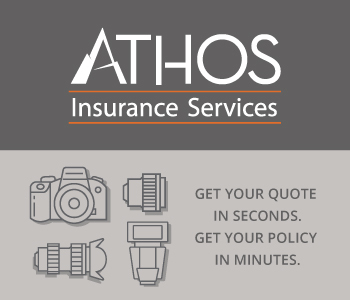 That means that you get the benefits of glare and haze reduction and more saturated colors without sacrificing precious lighting to get a well-exposed image. Like other polarized filters, the Hoya NXT has its strongest effect when it’s used at a 90-degree angle from the sun. And, as noted above, since the Hoya NXT is a circular polarizer that screws onto the end of your lens, it’s perfect for use with an autofocus lens. Better still, Hoya has a solid reputation for building quality filters for a good price! Have a look at the Hoya 77mm NXT Circular Polarizer Filter to see if it’s the right one for you. 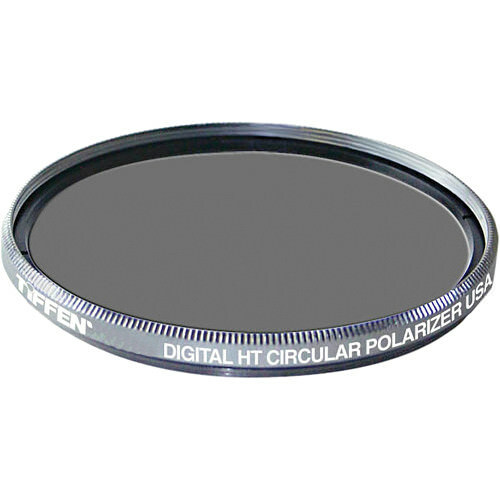 Rounding out our top three polarized filters is the Tiffen 77mm Digital High Transmission (DHT) Circular Polarizing Multi-Coated Filter. This filter features high-end optical glass with a titanium coating, so you’re sure it’s strong enough to stand up to long, rough and tumble days filled with picture-taking. In fact, this filter exceeds the hardness and durability specifications of the military, so you know it’s ready for whatever you throw at it. The Tiffen DHT also features ColorCore technology, which gives you improved resistance to scratches. What’s more, the coating offers a protective layer for the filter glass, meaning you don’t have to clean it! 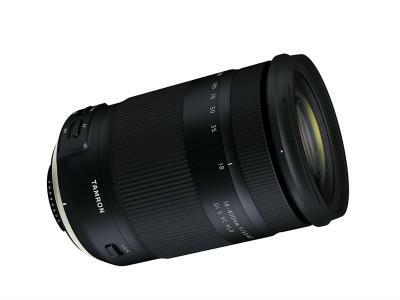 And, with a low-profile titanium ring and anti-reflective black lock ring, you’re sure that your filter won’t inhibit your ability to see the scene and compose the shot. 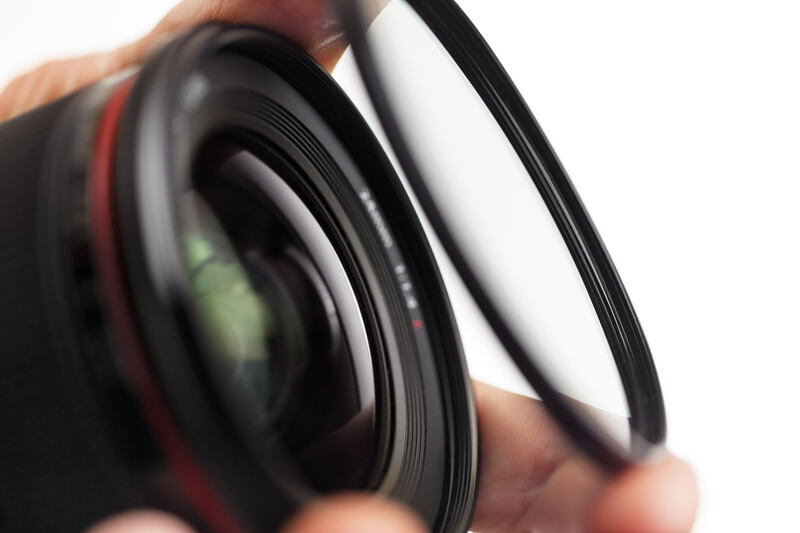 Don’t take our word for it though - see what the Tiffen 77mm Digital High Transmission (DHT) Circular Polarizing Multi-Coated Filter can do for you! 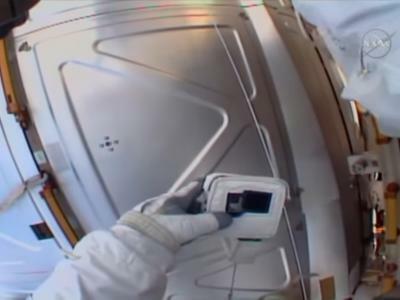 With that, you have three high-quality polarized filters from which to choose. Each filter will serve you well no matter the conditions in which you shoot. If you need glare-reducing, haze-reducing, color boosting power, give a polarized filter a try today. 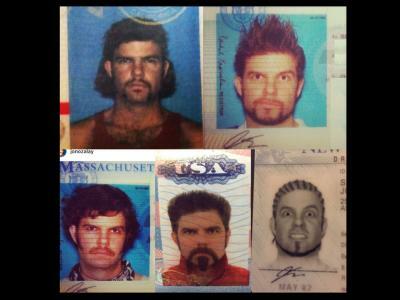 If you’ve never used one before, you’re certain to be impressed with the results!